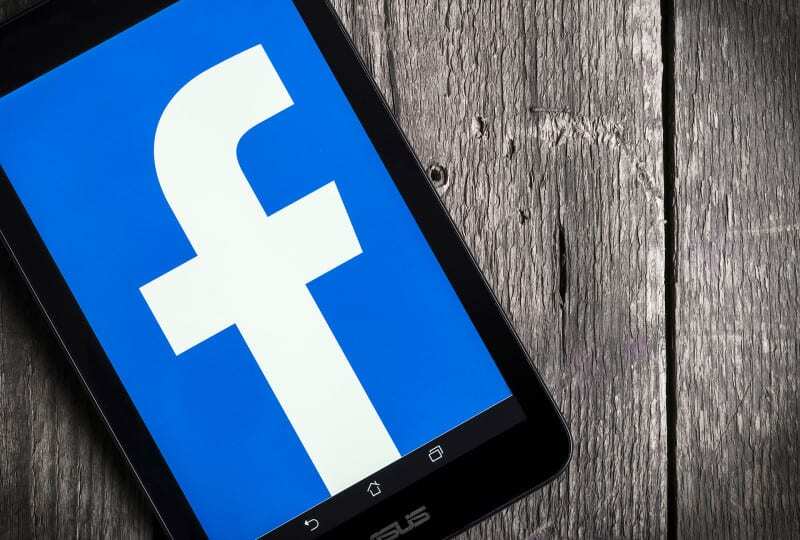 Facebook has rolled out a set of tools to help advertisers create video ads that are optimized for mobile environments. Marketers can use the tools to add motion to existing images and videos or create video ads from assets such as logos or photographs, the company announced in a blog post on Wednesday. Facebook first mentioned plans for the tools in July; its Creative Shop team unveiled a framework called Create to Convert to add lightweight motion to still images earlier this month. Video Creation Kit, which turns existing images and text into mobile-optimized videos framed in 1:1 for feeds or 9:16 for stories on Facebook and Instagram. Four templates can be found under Publishing Tools on a brand’s Facebook page. The templates are made to: promote a product (6 seconds); sell multiple products (6 seconds); show product benefits (15 seconds) or drive product discovery (15 seconds). Video Cropping Tool, which crops videos to Facebook’s recommended aspect ratios of 1:1 and 4:5 for feed, 16:9 for in-stream and 9:16 for stories. Animate Option that automatically creates a video from still images like a static ad or company assets like a logo or photographs. Users can choose the Animate option when boosting a post. They can then use the video as created or customize it as seen below. The post Facebook rolls out mobile-first video creation tools for advertisers appeared first on Marketing Land.